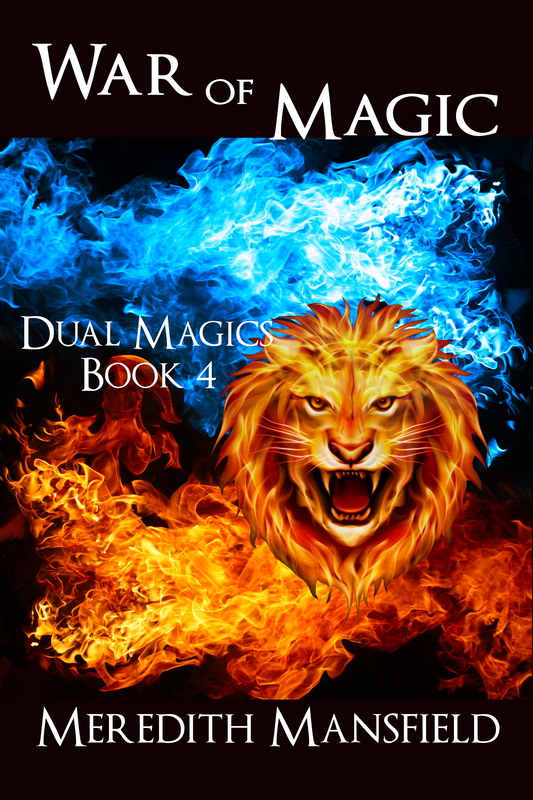 WAR OF MAGIC: Complete first draft, revisions, get critiques, revise again, polish, and publish. Done. Revise the already-published “Becoming Lioness” and publish the new edition. Pull together the tie-in short stories, “Hunter and Huntress” and “The Seeker”. Put them through the same revision process. Nope. 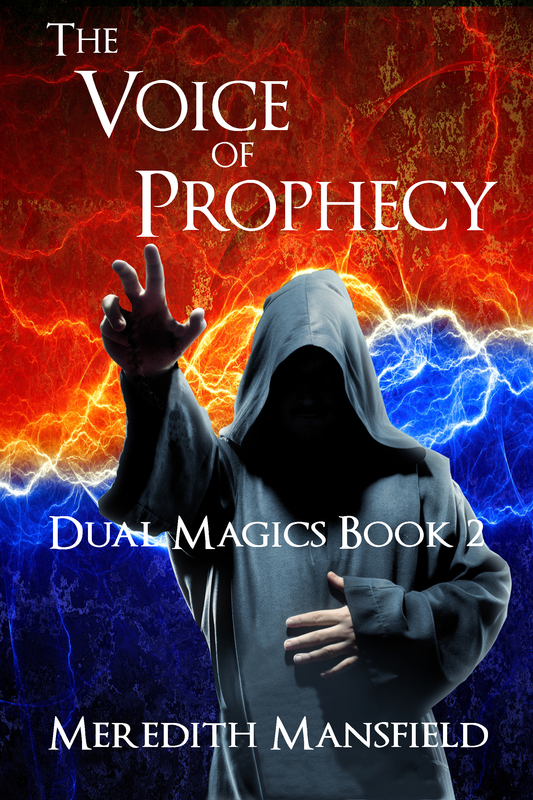 Publish a boxed set of the DUAL MAGICS series. Done, though I only included the first three books and one short story, “Modgud Gold”. MAGE STORM: Rewrite this as an epic fantasy. Same revision process as above. Try to publish in 2016 or early 2017. MAGE STORM ended up being pushed back in favor of BECOME. 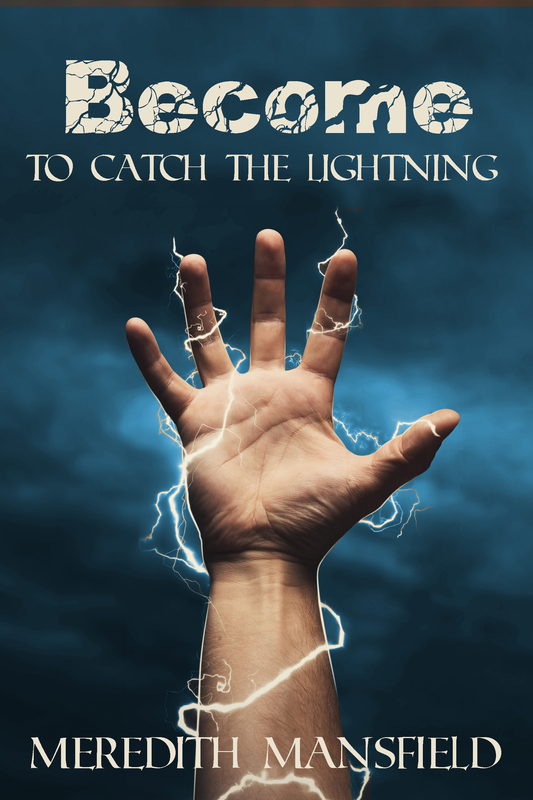 BECOME: TO CATCH THE LIGHTNING: Get a first draft done. Still working on the first draft. Planning, world-building, etc. for some of the other stories on my back burner: Some planning, but no other progress. Another story in the same world as DAUGHTER OF THE DISGRACED KING. 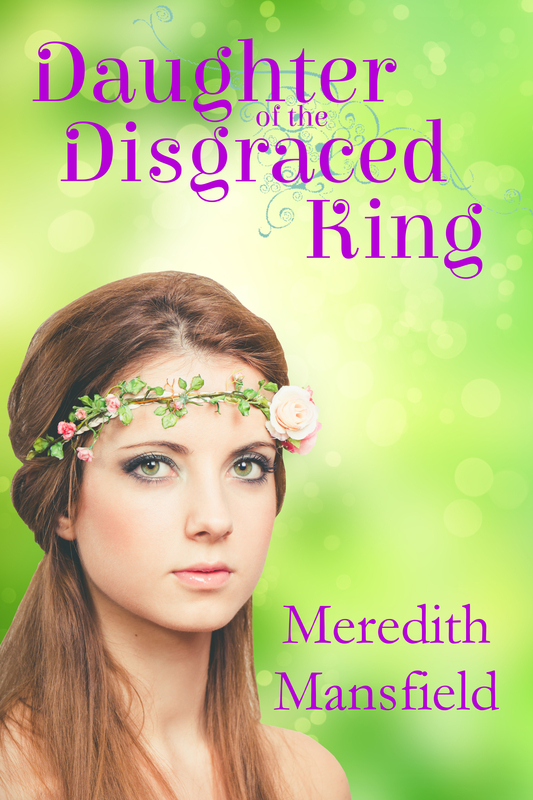 A set of fairy-tale retellings I’ve been playing with. 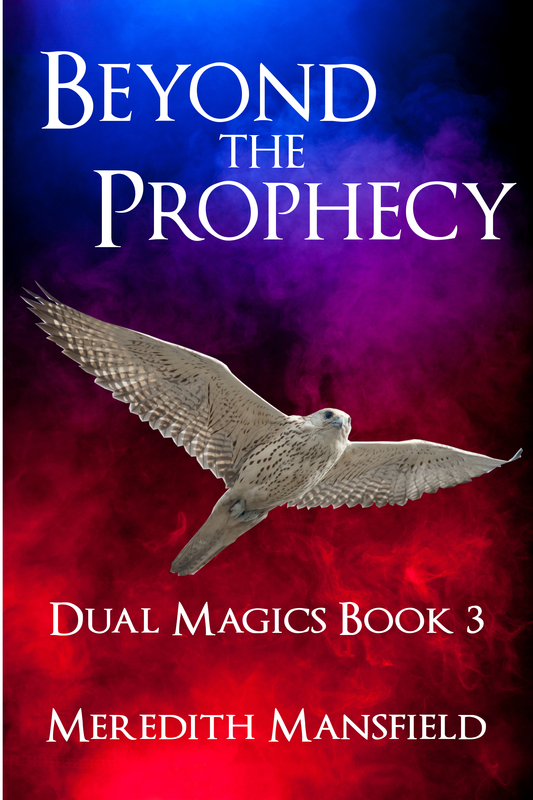 The prequels to the DUAL MAGICS series that explain how the world got that way. 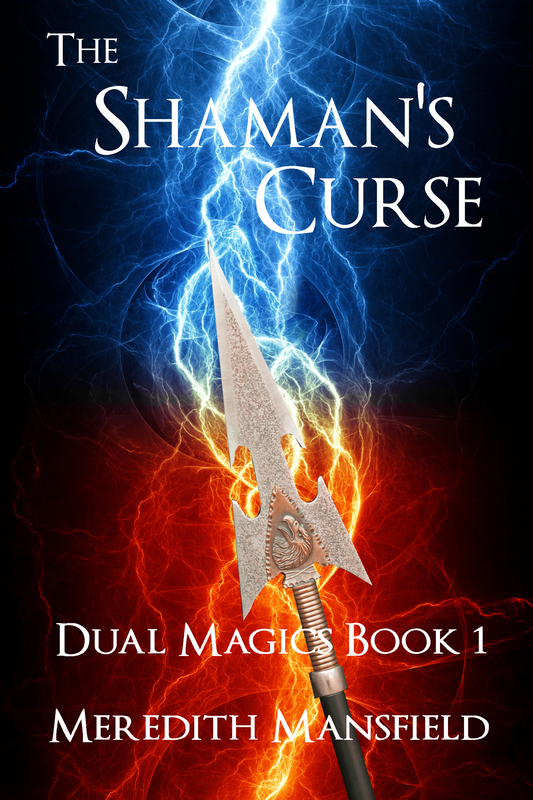 The sequels to MAGE STORM. The last novel in the Chimeria series. I would dearly love to be able to get to a writers’ conference somewhere in there, but that will depend on both time and finances. Nope. In summary, the most important goal was met. But it took longer than I’d hoped and basically pushed all the other goals back a bit. Still progress. I’ll take it. In Greek mythology, Zeus had quite a few children with mortal women. Since I’m turning the story on its ear, in this world it’s the earth goddess who has a few children with mortal men. And, to each child and his or her descendants, she gives a magical gift. And that’s the source of all the magic in this world. 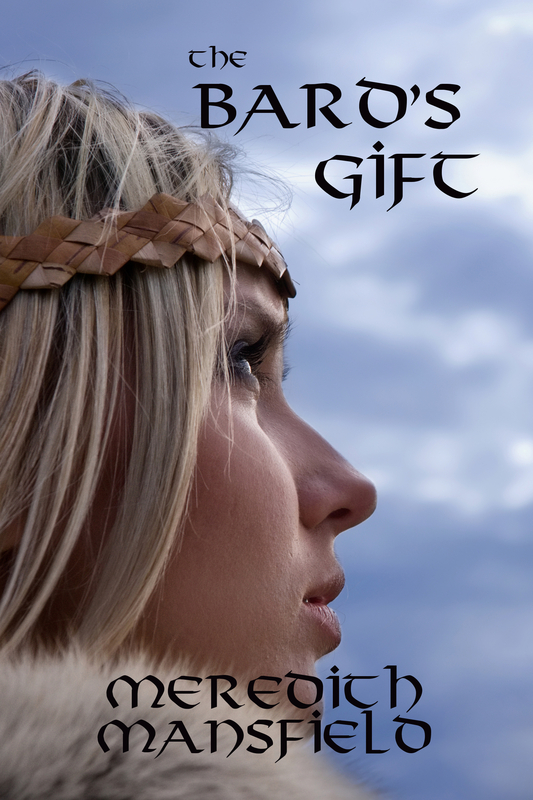 Since he’s the ‘Hercules’ in this story, Gaian’s gift, of course, is strength. Although, it will eventually become clear that there’s a purpose behind that particular gift, that will come to fruition in his descendants. I’d tried lightening this image up–and I may lighten the blue version, too . . . So, my last post was about the physical world of BECOME–the map and the forest, chiefly. The other thing that makes up the physical world is the creatures that inhabit it. The only magical creatures so far planned for BECOME are some very magical small grey cats. Sort of like this guy–though Beethoven (Toby for short) was never a small cat. All cats have some magic about them, anyway. And his disposition was very like the little cats in this story. For some reason, I don’t have any photos of dragons. 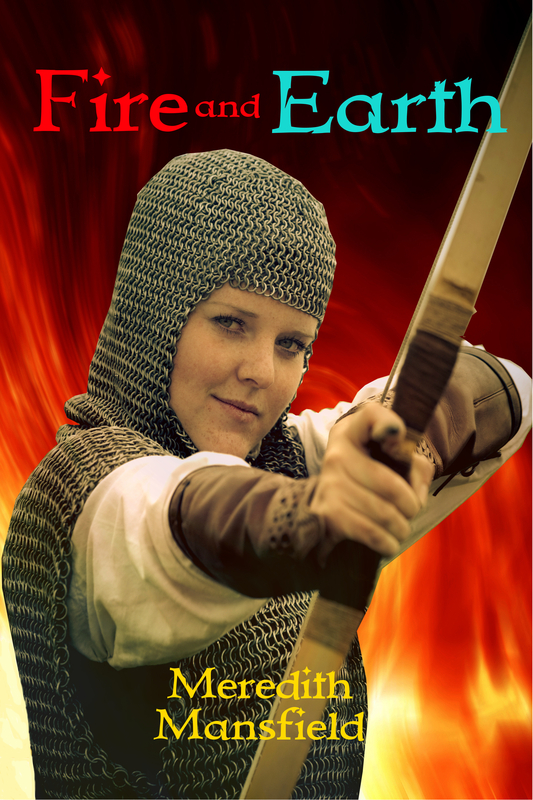 😉 So I’ll use this one which I used (modified) for the cover of “Wyreth’s Flame”. This is a closer view (well, using a zoom lens, anyway) of the same mountains. Those are all for now, though, as a discovery writer, I’m open to new creatures deciding to show up. Always possible. There’s a lot of world building that goes into a second-world fantasy like BECOME. There’s the physical world and the creatures that inhabit it. The systems of government and the economies. The magic system. And more. Sometimes, not always, it helps to start with a map. See all that forest area? That’s a really important part of this world and it’s not your typical fantasy-setting forest. It’s a temperate rain forest, like this. I think this picture was taken in Calaveras Big Trees State Park (North Grove), but it could have been in another grove. That’s my mother in the pinkish outfit in the foreground. Could be Dad ahead of her, but I can’t swear to that from that angle. The hat’s right, anyway. Here’s another view that shows the bark better. This one I know was taken in Calaveras Big Trees. The Coast Redwoods actually grow taller than the Giant Sequoias, but not nearly as massive and they don’t have the distinctive cinnamon-colored bark. But the main thing I included in this story is the incredible quality of the light filtering through a grove of Coast Redwoods. It’s probably due in part to the fact that they grow so much closer to the coast, in an area prone to fog. And it’s not something an amateur photographer could ever hope to capture. Hopefully, I can capture it in words.